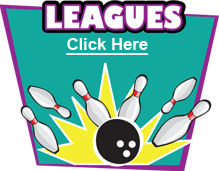 Located in Salem, VA, Lee-Hi Lanes offers the perfect destination for a fun-filled outing with family, a night out with friends, parties and corporate events. We have 40 state-of-the-art lanes with automatic scoring, food and beverages at our Strikers Cafe, walk-in public bowling, league bowling, tournaments, bumper bowling for the kids, moonlight bowling, a full service Pro Shop, and most importantly, friendly service. 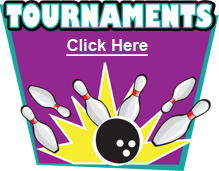 There is no other bowling center for miles that can offer this type of facility, and we provide a top quality bowling experience so that our bowling guests and their families will return again and again. Lee-Hi Lanes also has the best bowling specials around, along with exceptional service. Our mission is to provide a top quality bowling experience so that our bowling guests and their families will return again and again. 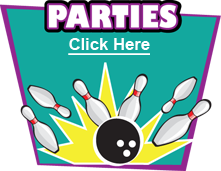 We provide a top notch bowling center, quality activities, the best bowling specials around, and events along with exceptional service and personal attention to our guests. There is no other bowling center for miles that can offer this type of facility. Fill out the form below to receive our Lee-Hi Lanes newsletter filled with coupons and special offers! ©2012 Copyright LeeHi Lanes. All Rights Reserved.